Some masquerades and hoodlums have been arrested by officers of the Lagos state police command for robbing members of the community. 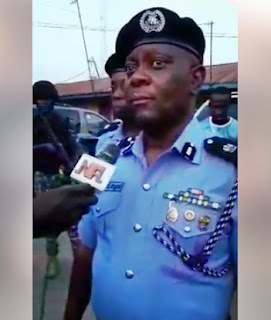 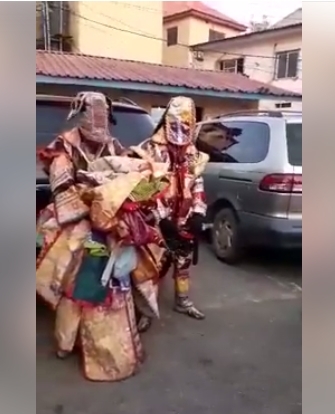 Some gallant operatives of the Nigerian Police in Lagos state command have apprehended some local masquerades after causing chaos at the Elere area of Agege in Lagos state. 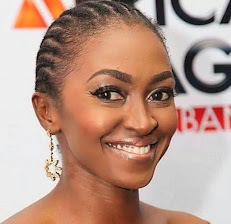 It was gathered that the masquerades were arrested alongside other hoodlums for allegedly robbing members of the community and also causing breach of the peace in the area. 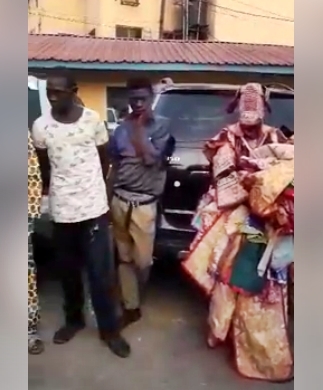 According to the police, the masquerades who were not backed by the traditional ruler in the area tried to attack some police officers during their arrest.